Speed MTN Shoe is a tough, yet extremely lightweight and at the same time very comfortable shoe for alpine terrain. 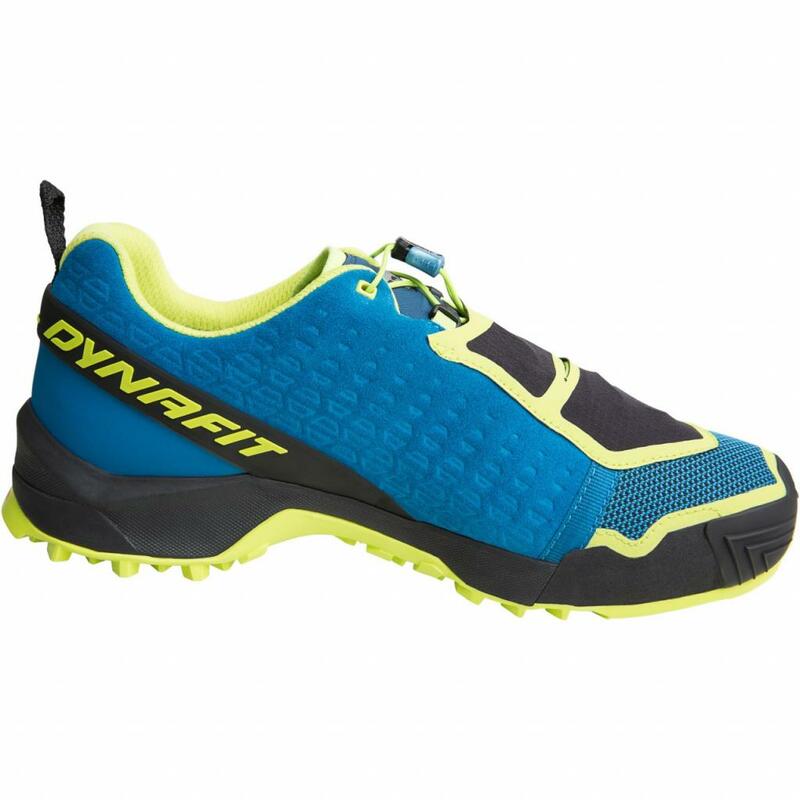 The sole is impressive in its balanced blend of grip and traction, which offers perfect footing and hold on both rock and soft surfaces as well as the guarantee of dynamic movement. 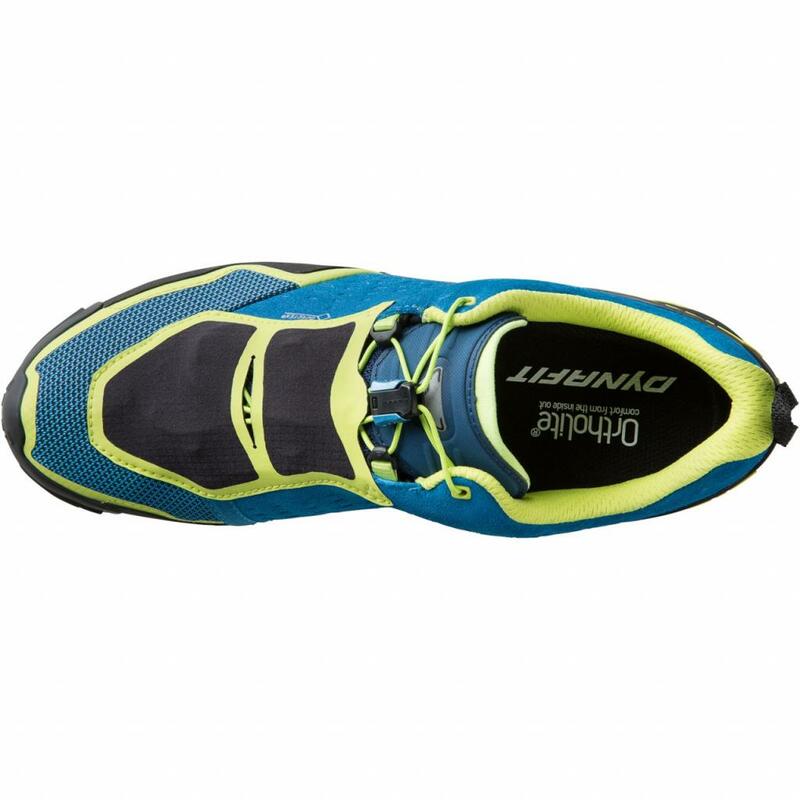 The quick lacing system is uncomplicated and saves time. A GORE-TEX® membrane ensures feet stay dry even in passing showers and on muddy terrain. 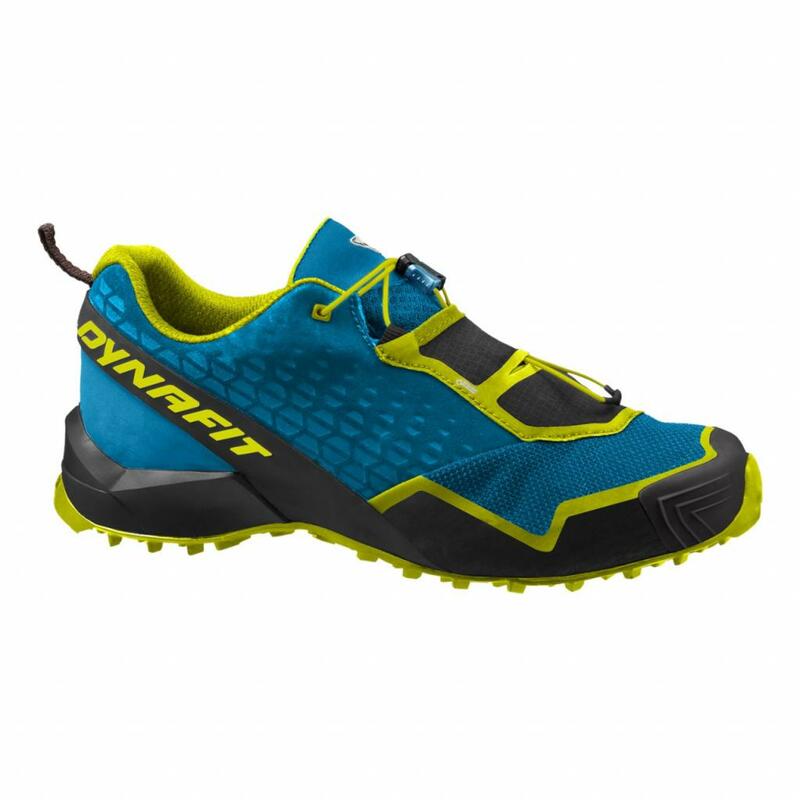 Designed to adapt to the terrain at every stride, it sets a bar for reactivity, and unrivalled traction, in a super lightweight package. Rubber toe and heel bumpers diminish the effects of impacts. 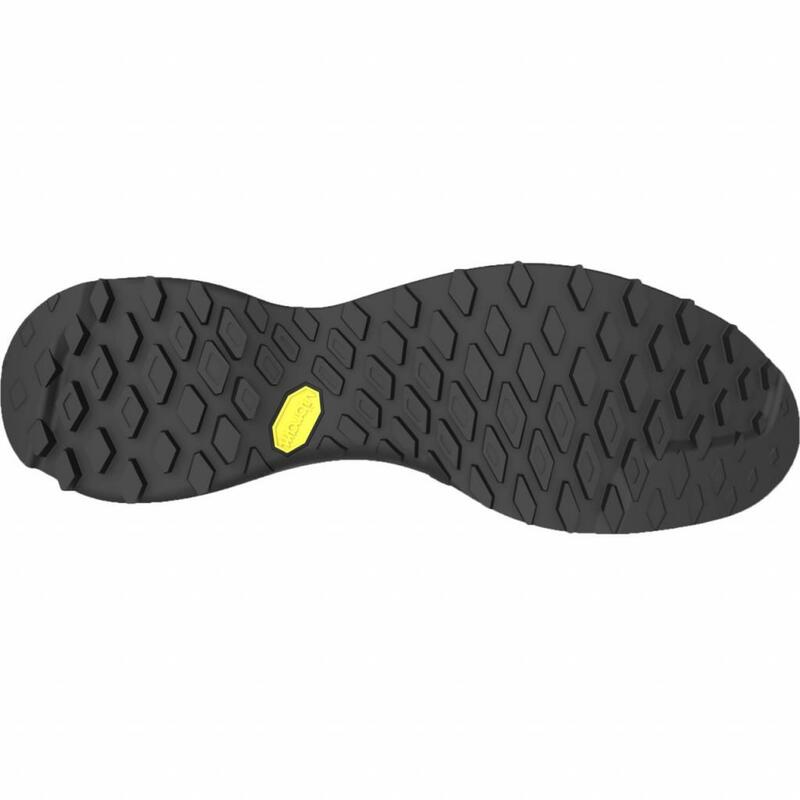 Heel Preloader gives you a new level of comfort and precision. 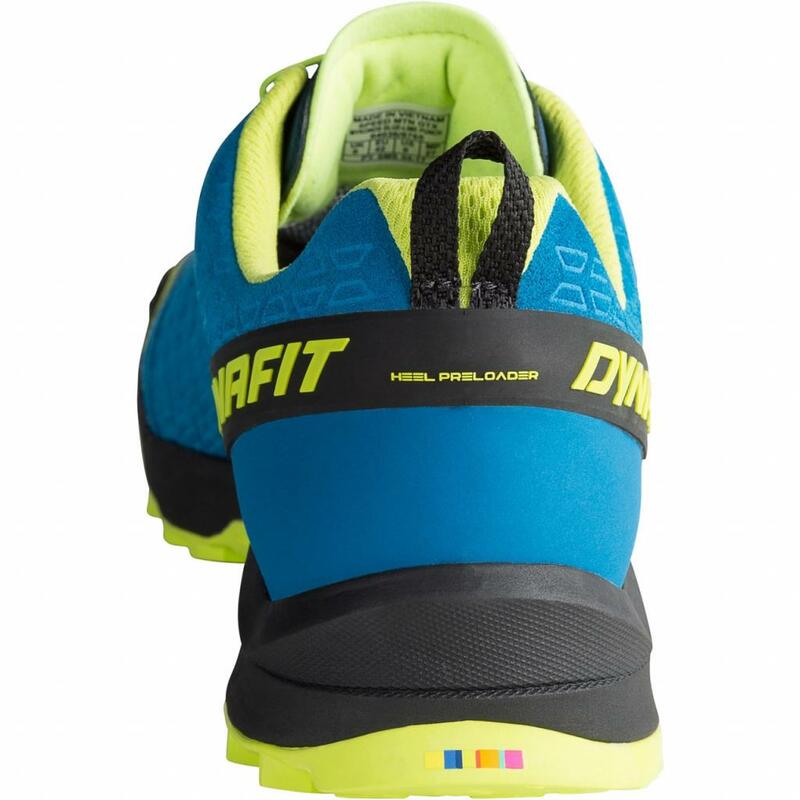 You will experience more support and fit around the heel while at the same time experiencing more comfort due to a lower and softer profile on the back of the shoe. In the end, a better fit leads to better performance – indispensable when you want to perform at your highest level.